Zenit St. Petersburg have joined a host of clubs interested in appointing Manuel Pellegrini as their manager, after offering a two-year deal to the outgoing Manchester City boss, according to recent reports. 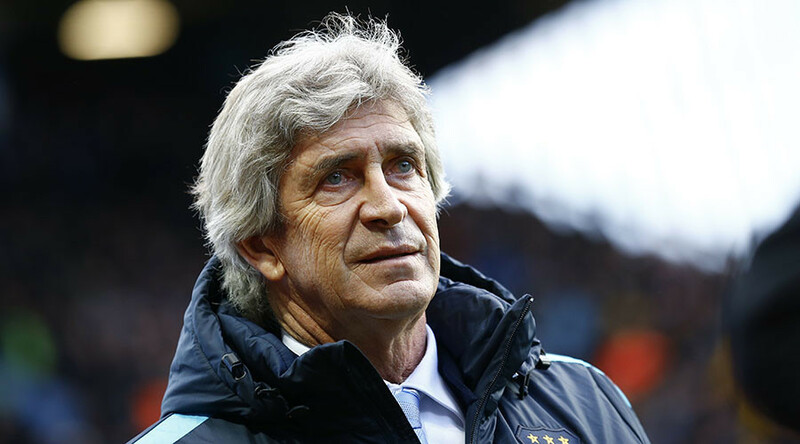 Pellegrini has been linked with a return to La Liga, with Valencia reportedly interested in the Chilean, while an unnamed Italian club are also believed to be keen on securing his services. It's understood Pellegrini is settled in the Premier League and hasn't ruled out staying in England, with Newcastle United one club who are thought to be considering a move. However, Russian champions Zenit have now stepped in and according to reports on goal.com have offered Pellegrini $4.37 million per season as they look to replace Andre Villas-Boas, who is leaving at the end of the season. Villas-Boas currently earns around $9.19 million per year and Pellegrini's agent is hoping for a similar deal if his client is to make the switch to Russia, and would also prefer a longer-term agreement. The City boss moved to England in 2013, and has since won one Premier League title and two League Cups – the most recent of which came last weekend in a penalty-shootout win over Liverpool. This season has been far from plain sailing, though, and Wednesday's 3-0 defeat at Liverpool has left City 10 points adrift of leaders Leicester City, with the club in serious danger of missing out on Champions League qualification. 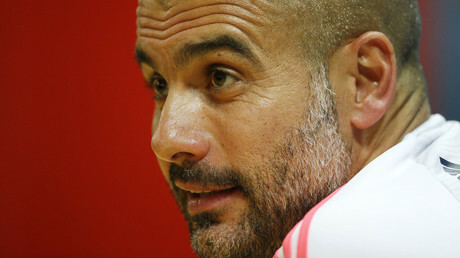 The Chilean was supportive of City's decision earlier this season to go public with their announcement of Bayern Munich's Pep Guardiola as their new boss, opening the door for him to negotiate his own future. Pellegrini's representatives have fielded numerous enquiries over the past month, but only Zenit have made a firm offer to date. He has spent the majority of his coaching career in Spain, Argentina, Chile and Ecuador, with River Plate, Villarreal, Real Madrid and Malaga amongst the teams he has previously managed.